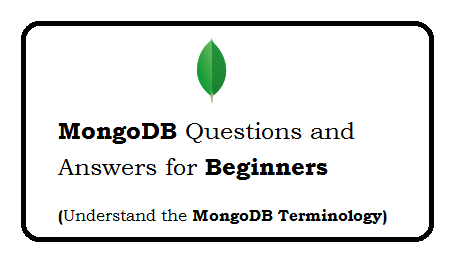 Question: What kind of NoSQL database used in MongoDB? MongoDB is a document oriented database. It store data in form of BSON structure. Question: What is a Namespace in MongoDB? Namespace is concatenation of the database name and collection name. Question: Does MongoDB support foreign key constraints? Question: Does MongoDB support ACID transaction? Question: Does MongoDB support Indexes? 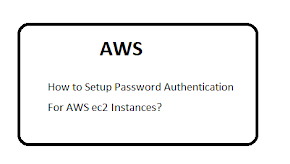 Question: Does MongoDB support primary key & foreign key relationships in MongoDB? No, By Default it does not support. But we can achieve this by using embedding one document inside another. Question: How is MongoDB better than other SQL databases? Question: When we removed an document. Does it removed permanently?. Yes, When we rmoved and document it delete from disk. Question: What happens if an index does not fit into RAM?. In that case MongoDB reads data from disk which is relatively very much slower. Question: What is a covered query in MongoDB?. B) the fields returned in the results are in the same index. Question: What is Aggregation in MongoDB??. Aggregation is process of data-records and return computed results. Question: What is Sharding in MongoDB??. 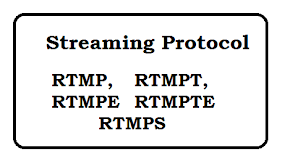 Sharding is a method for storing data across multiple machines (2 OR more machines). Question: What is Replication in MongoDB?. Question: What are Primary and Secondary Replica sets? 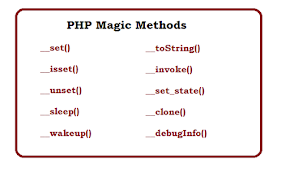 Primary and master nodes are the nodes that can accept writes. Question: Why are MongoDB data files large in size? MongoDB preallocates data files to reserve space and avoid file system fragmentation when you setup the server. Question: What is a Storage Engine in MongoDB? A storage engine is responsible for managing data like how data is stored on disk. Question: What are two storage engines used by MongoDB? 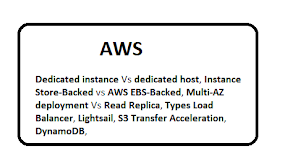 Question: Why MongoDB is not preferred over a 32-bit system?? In 32-bit build system the total storage size for the server including data and indexes is 2GB. Question: What is the role of a profiler in MongoDB?? The Profiler collects fine grained data about MongoDB write operations, cursors, database commands. Question: How does MongoDB provide concurrency? MongoDB uses reader-writer locks for the concurrency. Question: What is hotfix for windows? A hotfix is single/cumulative package to fix an issue. Question: How to changes in storage path of MongoDB? Question: How to get mongoDB Version ?